Since I was a small child I have always loved shoes. I grew up in a family where my father hand crafted shoes as a hobby and I learnt a thing or two from him. That’s where my love for shoes began. I had no idea then that I would choose a career in shoes! I set up as an Independent Footwear Consultant in 2015, based near London, with the aim to advise shoe brands globally. 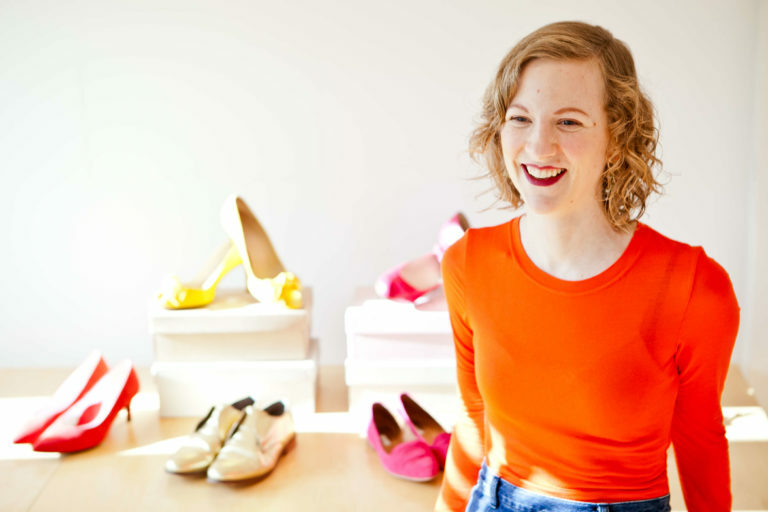 It has been an exciting journey so far and I have been lucky enough to work with lots of exciting shoe brands, both start-ups and established businesses. Working as an Independent Consultant means you get my utmost attention. I enjoy nothing more than working with businesses on a one to one basis and helping them achieve the success they crave.